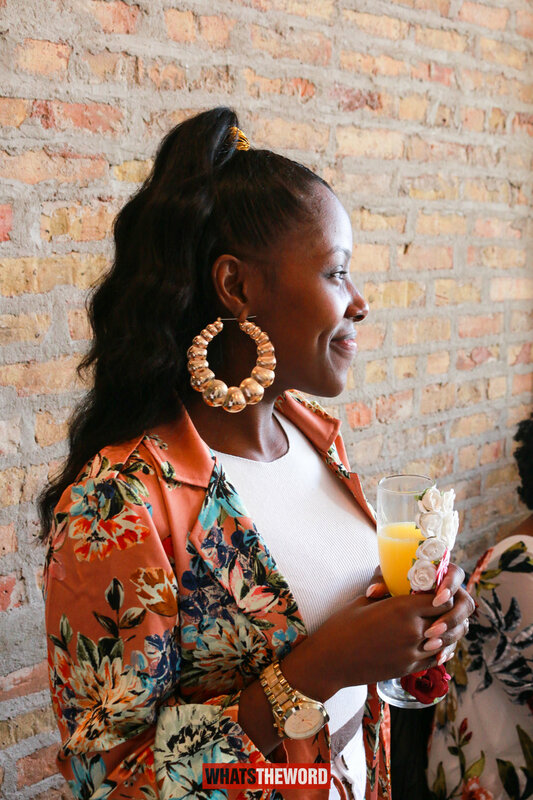 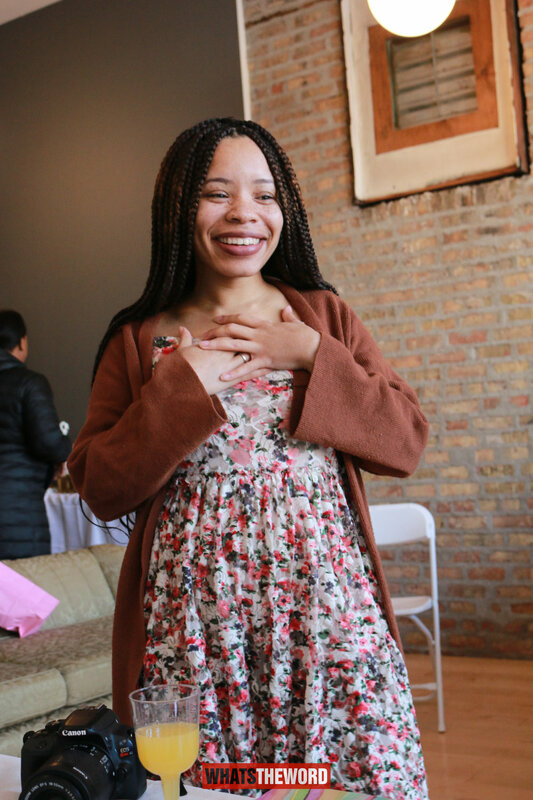 This past weekend in Chicago I had the pleasure in covering a Self-Love appreciation brunch, curated by Jalisa Coleman. 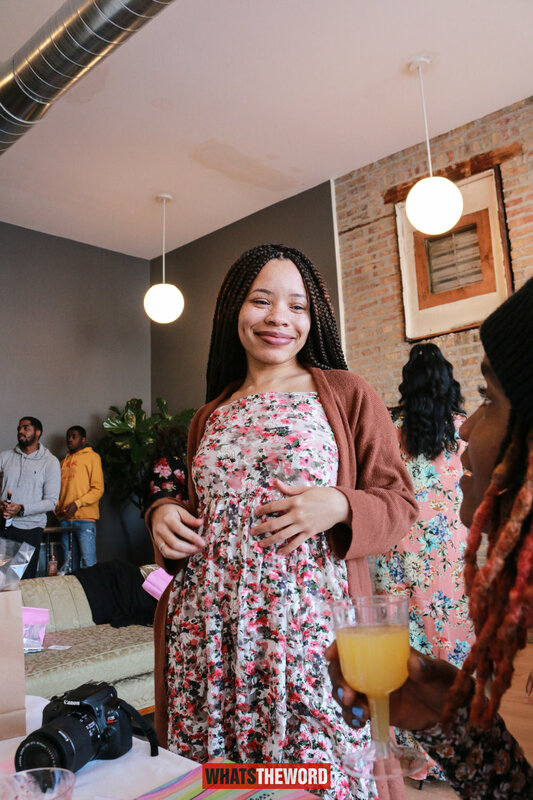 This was a very dope event to host during Mental Health Awareness Month seeing that a person self esteem can tie directly into mental health deficiencies. 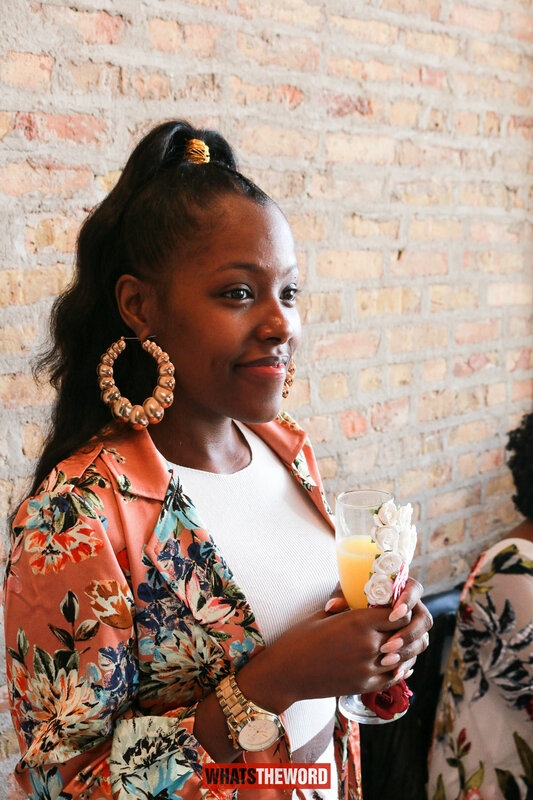 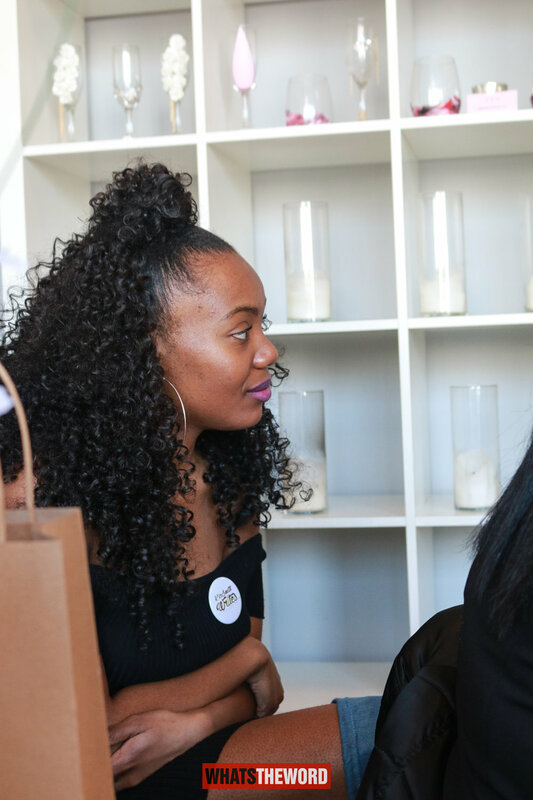 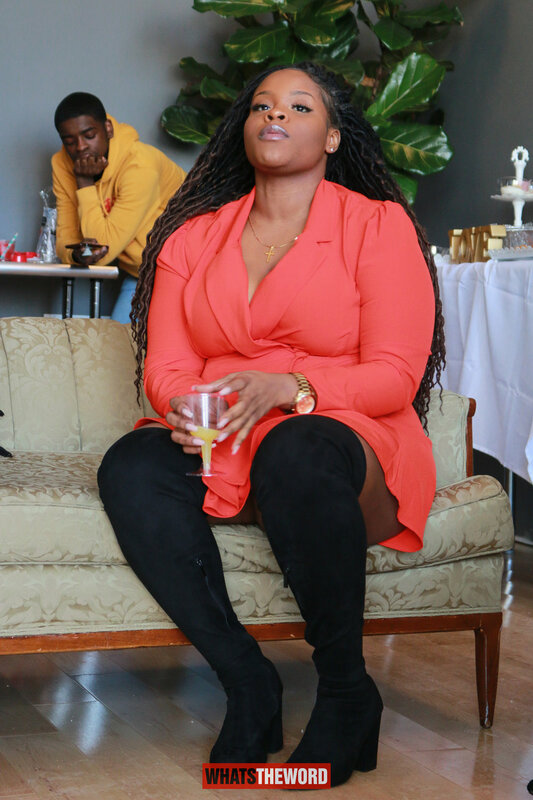 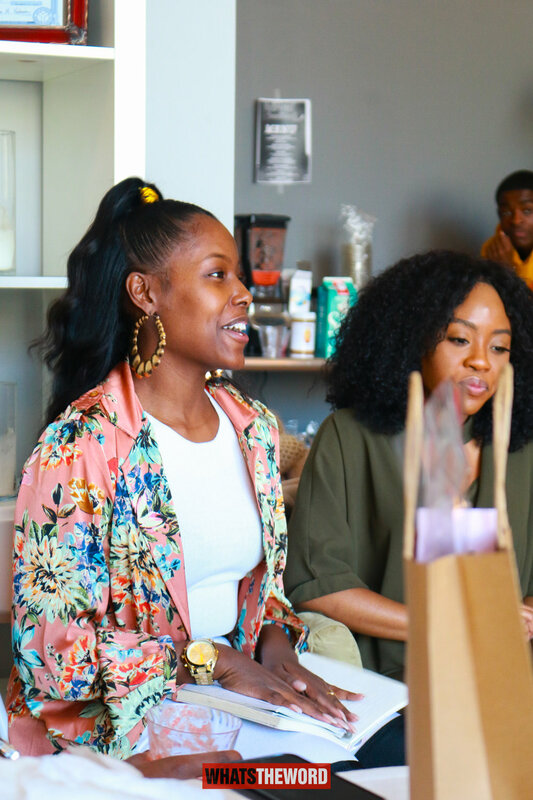 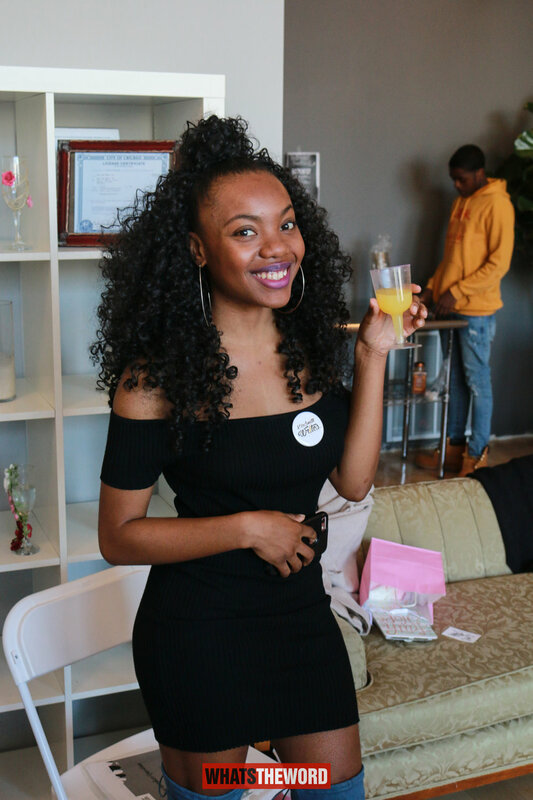 The event included breakfast and lunch, mimosas and cocktails provided by Seek and Sip along with a panel discussion centered around self-love. 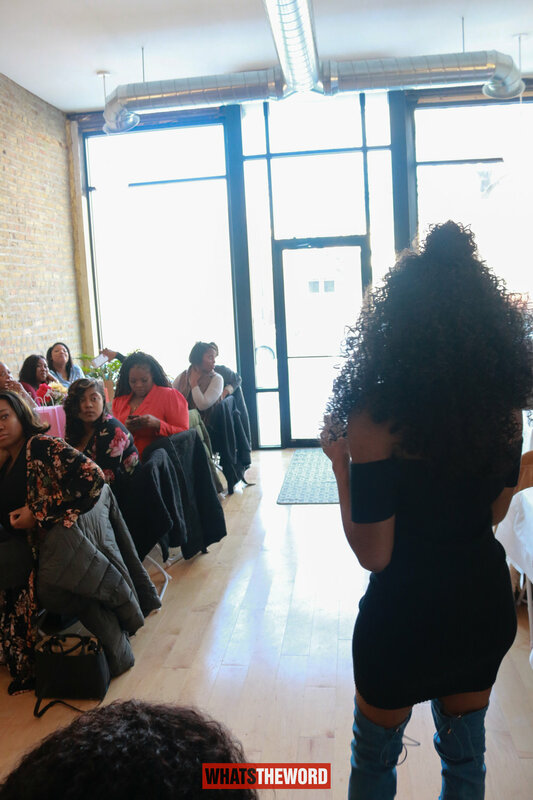 Each panelist all spoke on how they have been healing through troubled times and trauma as a result of celebrating themselves. 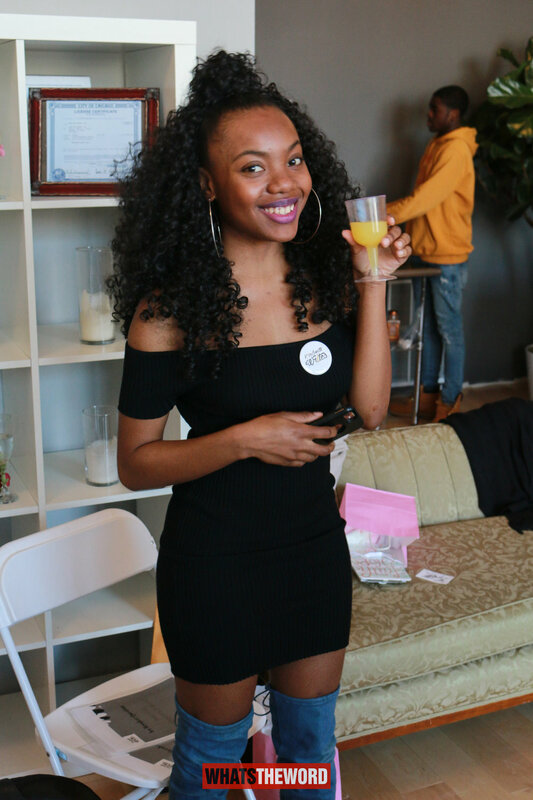 As a man, I left the event feeling if I needed to apologize to a lot women on behalf of men world wide. 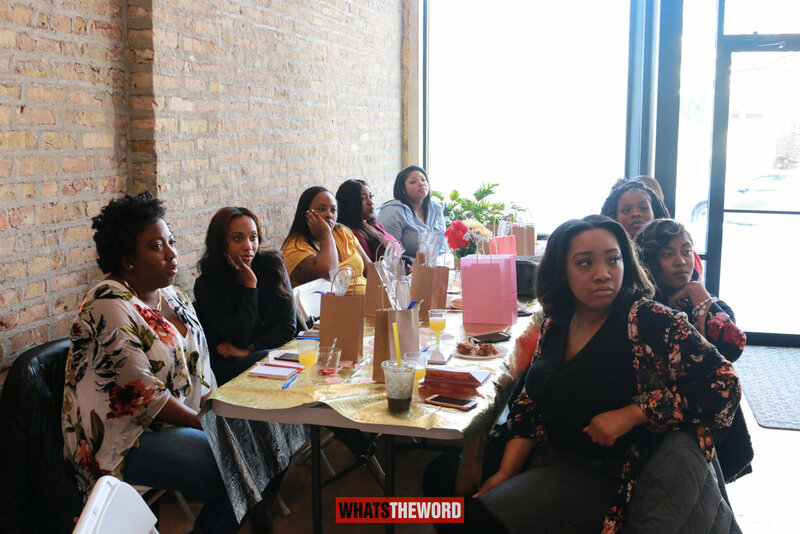 This event opened eyes to the different trials and tribulations that women endure. 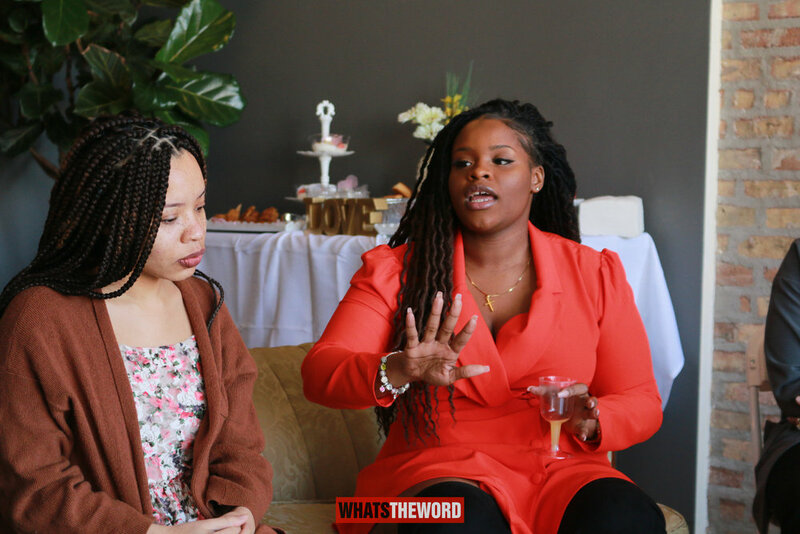 Living in the “Me Too” era a lot of stories are trending within the media but it has a different affect when women you know personally express their traumatic experiences. 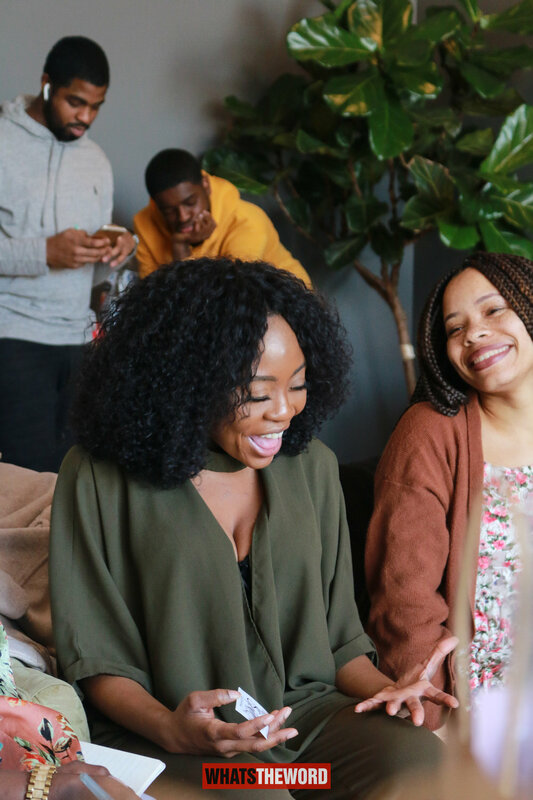 As a black man, it was disheartening to hear some inner obstacles that our sisters face due to skin color of a darker shade and body types being “thicker” than most. 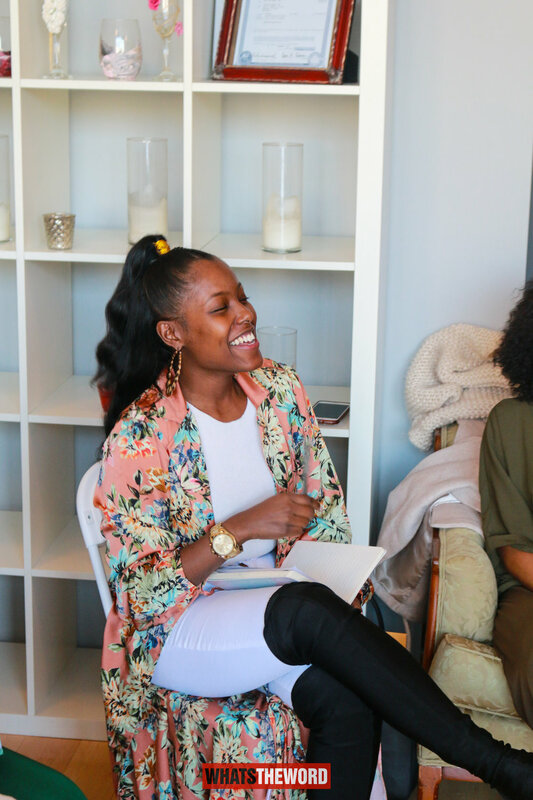 Its one thing for you not to feel adequate enough, but it’s another to hear and see it from others. 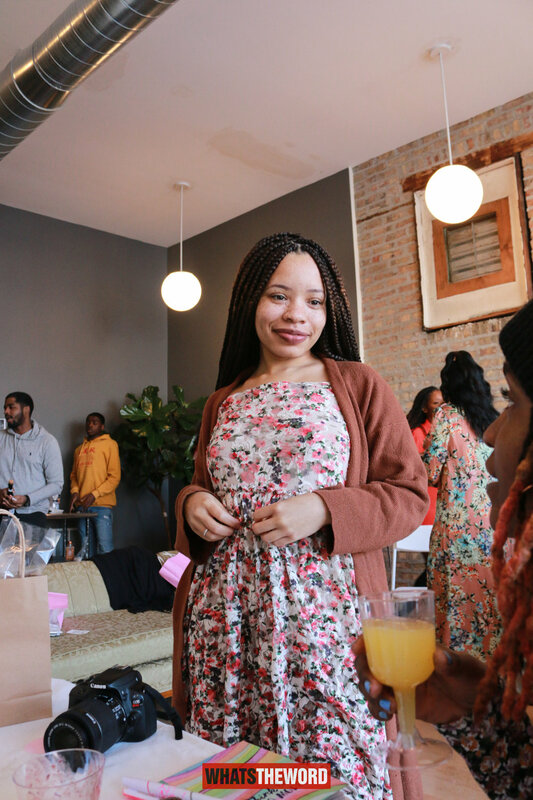 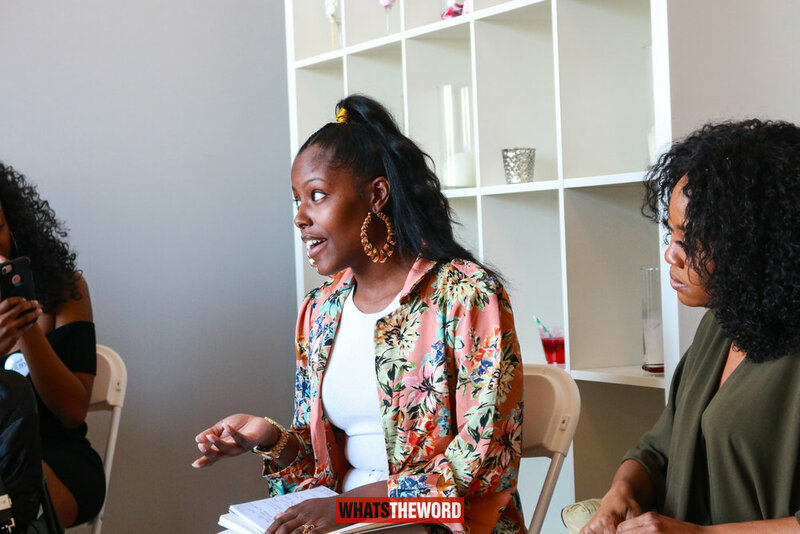 Jalisa Coleman broke down the phrase “you are very pretty for a dark skinned girl”. 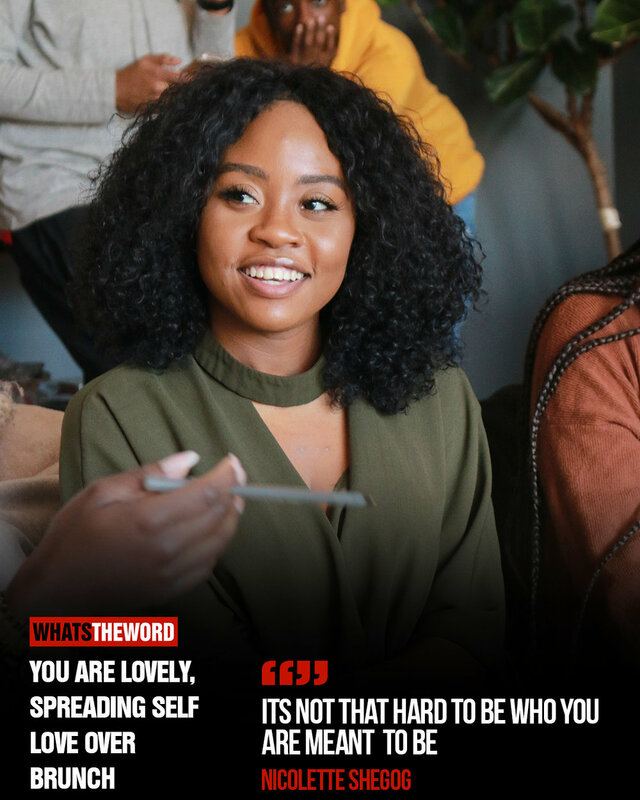 That phrase alone has caused so many young black girls so much pain, and see that main stream media promotes light skinned women as the ideal beauty, could really kill a woman’s self esteem. 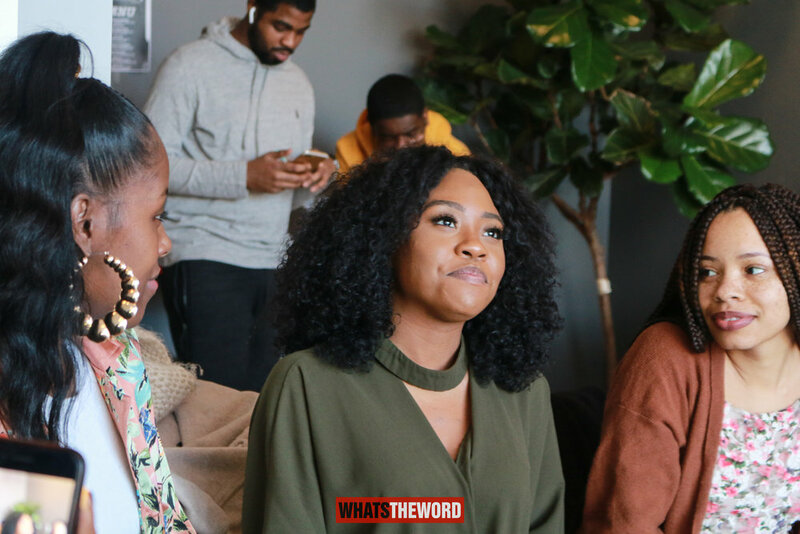 The role we play as men, feeds these emotions. 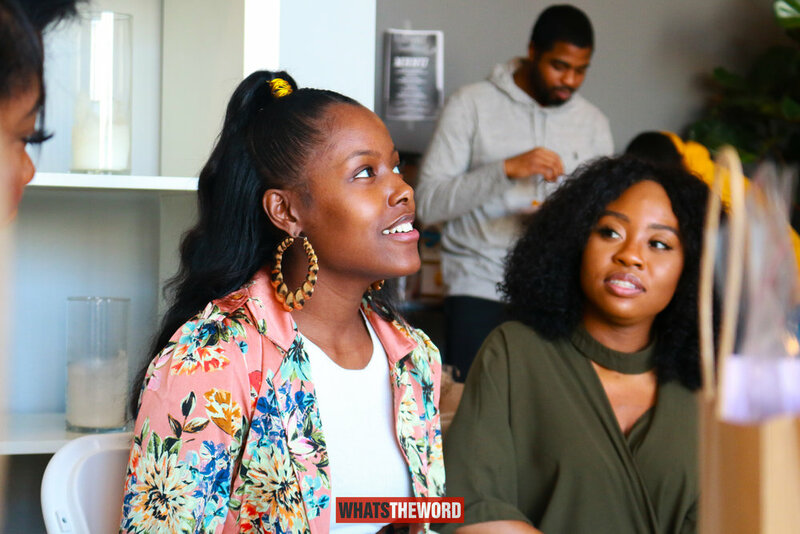 Not only do we engage in these behaviors by using such phrases like the one above, we can often over express how we fantasize lighter and thiner women; often from other ethnic backgrounds. 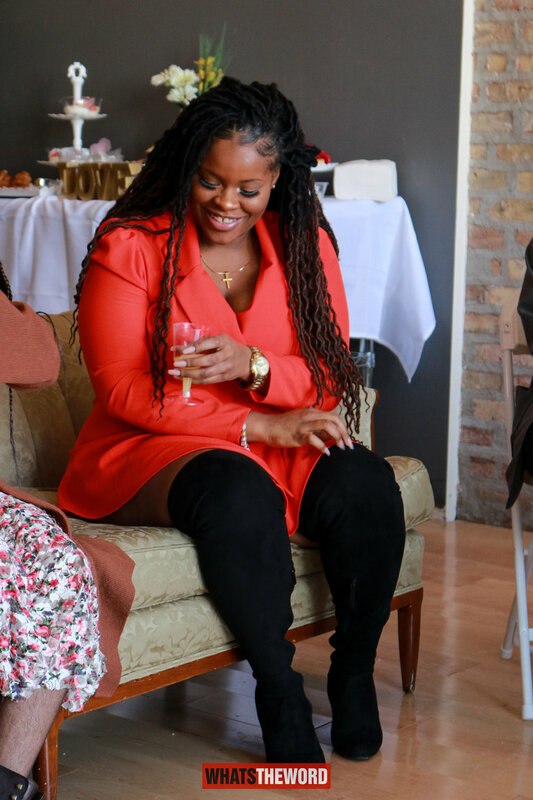 I don’t want to be repetitive, nor continue the focus on the negativity. 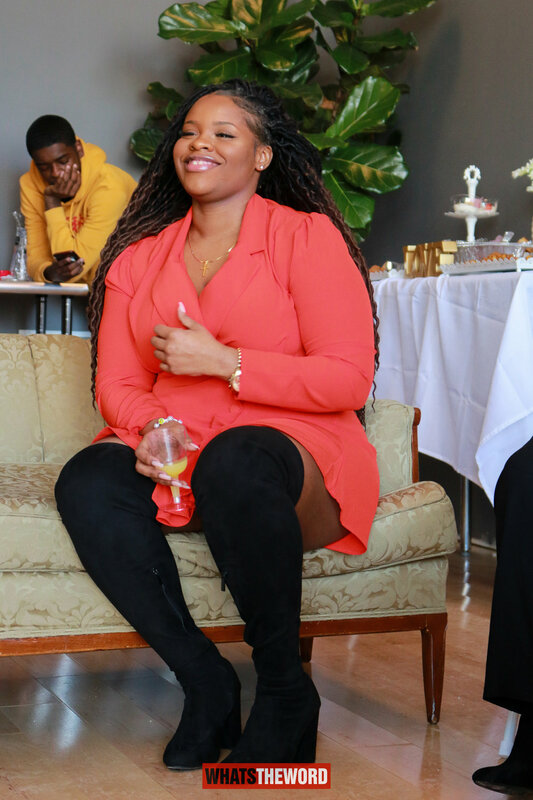 I would like to highlight some dope quotes from the panelists. 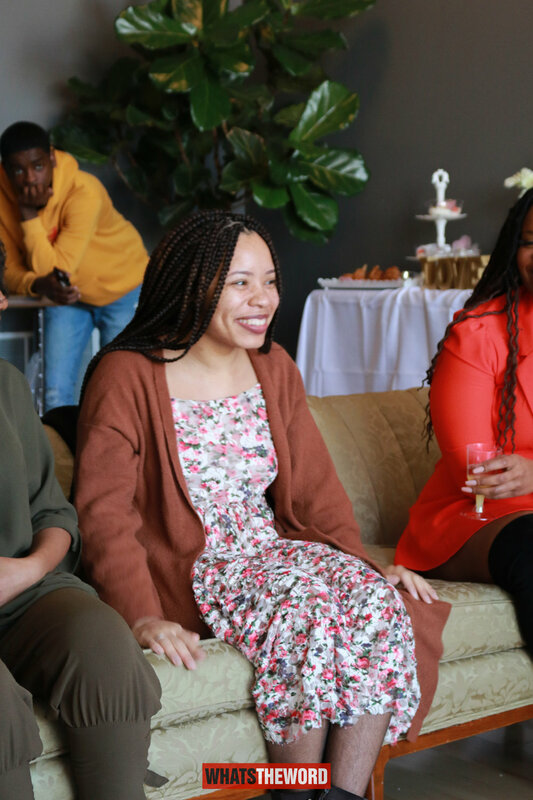 Even though they dealt with self-love issues throughout their lives don’t mean these women were broken. 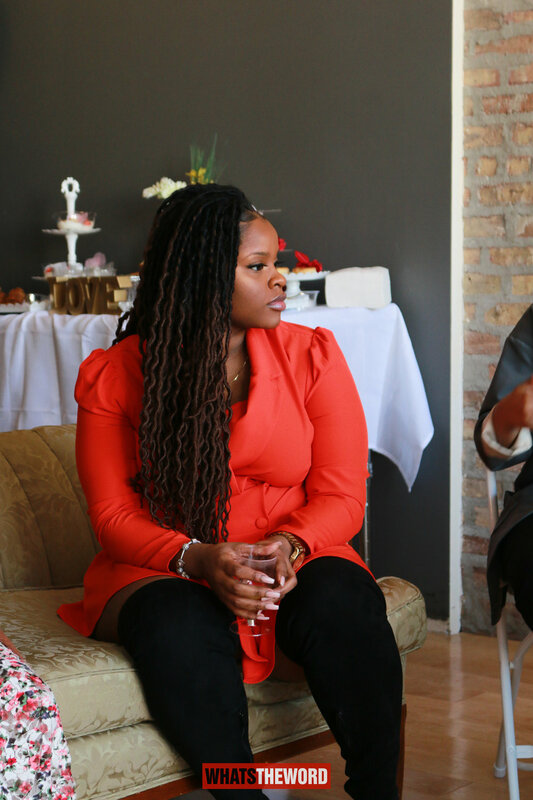 Their stories were both enlightening and empowering. 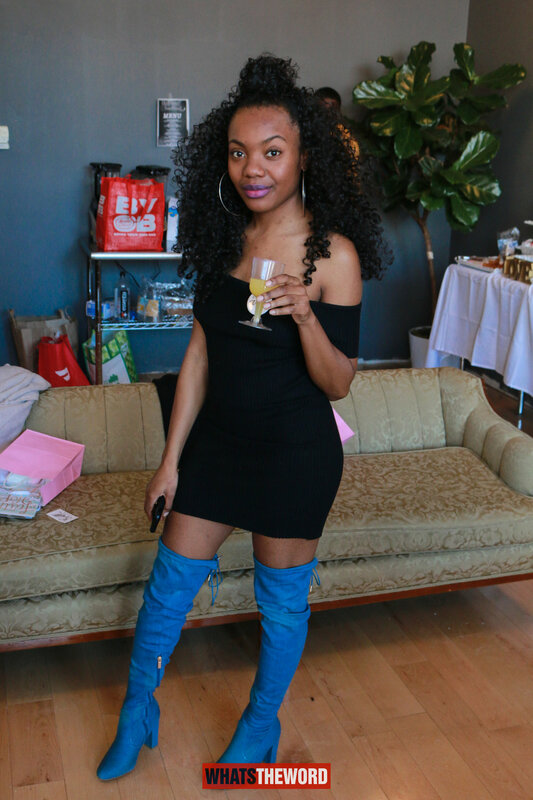 Older PostTaylor Bennett Birthday Bash!